real estate Archives - Gabhart Investments, Inc. So, you’re looking to purchase your next multi-family building. You’ve selected a few perspective properties, gathered the financial reports, and are trying to decide which is the best investment. How do you know which one is the best deal? Many investors would run straight to comparing capitalization rates (AKA cap rates). While this is a good start, I’d argue that you should be cautious when comparing cap rates. It is crucial never to take a cap rate at face value and always conduct proper due diligence and seek appropriate representation. Not only could you overpay for a property, but you could also miss out on some great deals. The answer to this dilemma lies in the expenses. First, I will explain why cap rates can be inaccurate due to inaccurate expenses and then offer a more accurate and efficient alternative. If you’re unfamiliar with cap rates, get caught up to speed by checking out my earlier blog post on cap rates. Be sure to make it down to the end of this post for my PowerPoint presentation on “Don’t Take Cap Rates at Face Value”. I’ve included some valuable and practical examples of the topics discussed in this post. To understand cap rates better, it is best to take a look at a crucial component, the net operating income (NOI). 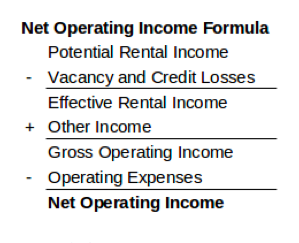 To arrive at the net operating income, we must subtract gross operating income from operating expenses; but what if the operating expenses are misreported? That can have a drastic effect on the final calculation of a cap rate. Most small to mid-sized apartments available on the market don’t have actual expense reports or profit and loss statements from the owners. Keeping incomplete expense reports or in some cases, no reports at all. Other times it can also be the broker’s fault because they don’t ask for the expense reports from the owner. A failure to have actual expenses can lead to you, the potential buyer, to purchase an over-priced deal or worse, walk away from a great deal. I’d like to introduce Mr. Magoo, a carpenter, and the owner of a small apartment building that has recently been put on the market. He’s seen a couple of Martha Stewart shows and thinks he’s quite the handyman, so he decides to do all maintenance and repairs himself. He’s made some questionable decisions like when he mixed several leftover paint cans to paint the exterior of the building, or when he patched a leaky roof with plywood. He’s also read online about property management and decides he can manage the building himself. By doing this, Mr. Magoo has been able to save thousands of dollars on labor and maintenance expenses. He’s able to avoid placing these line items on his expense report, which makes his NOI appear higher than it is. So, one day you’re on LoopNet or Costar looking for commercial property and stumble upon his building and decide to give him a call. When you speak to Mr. Magoo, he tells you it is an excellent building with little expenses. He claims that maintenance and repairs only cost him 5% of total expenses, which is drastically different from another owner who may assign 25% of their total expenses towards maintenance and repairs. After doing some math on the given expenses, let’s say you calculate the cap rate of his property to be 6%. You think this looks like a great deal and are considering making an offer. This can pose a severe problem if you, the potential buyer, take his expenses at face value without conducting any due diligence. 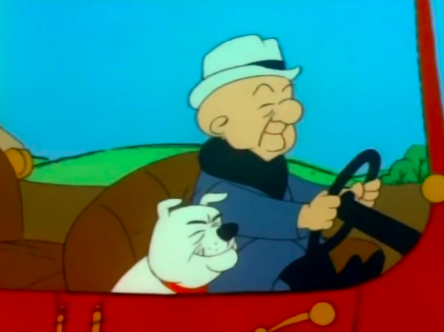 If you were to look into the expenses on Mr. Magoo’s property, you would find his cap rate is inaccurate unless you plan to hire yourself to be the painter and the property manager. The reason his cap rate appears to be high is that he was not accounting for the labor or market costs of maintenance. Unless you’re making less money than a property manager or painter at your current job, you should hire professionals. You’re going to save more money by paying them to do these services, and a lender will always add these expenses to their underwriting criteria. Your job should be running the operations, finding more properties, or continuing your career that pays you more than painting or managing your property. So, in this scenario, the cap rate is useless because Mr. Magoo’s expenses do not represent what you, the new owner, would be paying. Without digging into his expenses, you might end up paying far more for a property that doesn’t produce anywhere near the stated NOI. Now I’d like to demonstrate how over-reporting maintenance expenses can drive you away from potential deals. 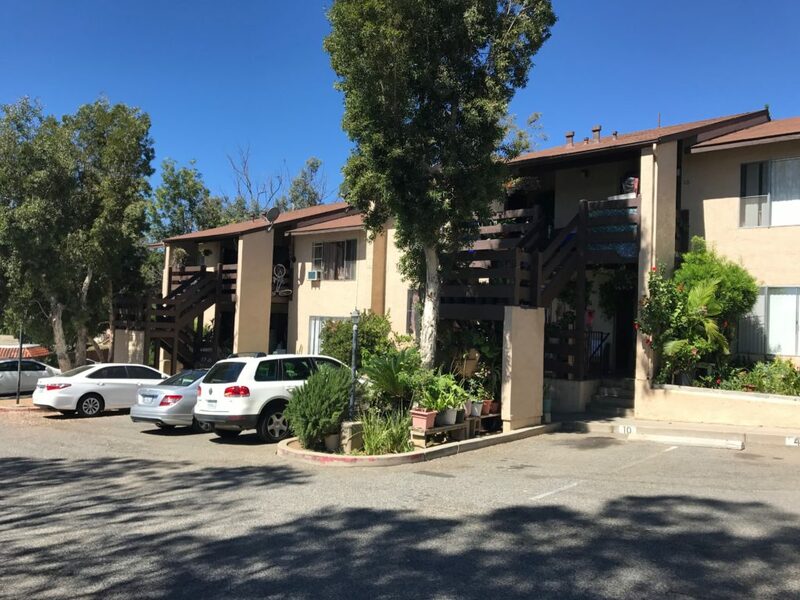 Let’s say you stumble upon a 6-unit apartment building that has everything you are looking for in a multi-family property. The only issue is that it has an alarmingly low cap rate of 3.5% and very high expenses. Many inexperienced investors or brokers may walk away from this deal without even digging into the expenses. 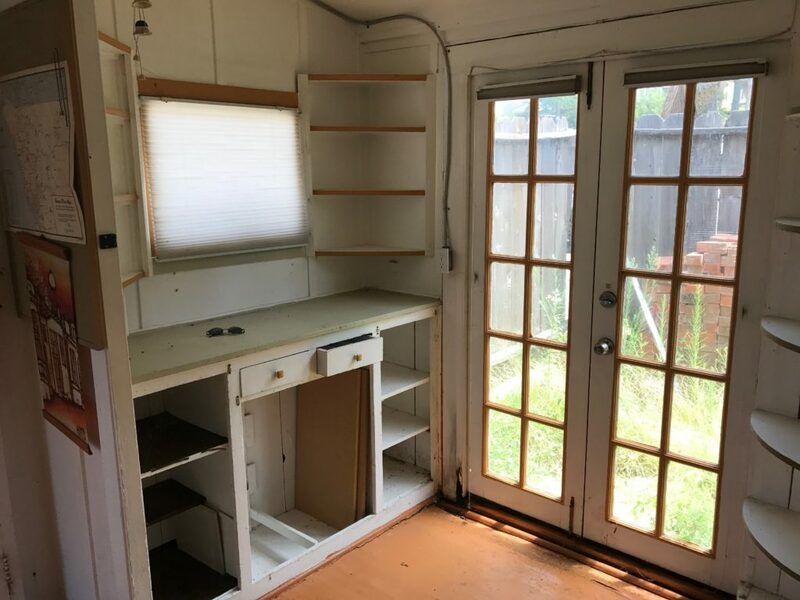 Upon further investigation, you discover the current owner has been overstating expenses because they don’t know how to accurately spread out repair costs over the life of the repair. When looking at the report, you see that there were two consecutive years of significant electrical upgrades that cost about $30,000 per year. This adds up to $60,000 in total expenses for new electrical that was meant to last 50 years. The owner should have spread out that $60,000 expenses over the life of the electrical rather than doing it up front. An experienced broker would be able to spot this and reallocate the expenses to the property area. After correcting the error, you will see that the cap rate will go up and expenses will go down. As you can see, by the owner not understanding how to report expenses accurately, the property seems to be a bad deal. You may have walked away from a great opportunity had you not conducted a little due diligence. Let’s say you have a property that the current owner bought for $1,000,000 over ten years ago. Currently, the owner would be paying $12,000 a year in property taxes. The property is then listed on the market for $2,000,000. Instead of calculating the new property taxes, which would be $24,000 per year, the broker decides to use the same $12,000 that the current owner is paying. What results is that the expenses will be reported at less than what they actually will be. This has the unfavorable result of artificially increasing the cap rate. When the new owner acquires the property, they will not be receiving that same income as their property taxes will be based on the new purchase price. Furthermore, this could cause you to pay more for the property than it’s worth. Take a look at the following spreadsheets. The difference between the old and new property taxes comes out to be $12,000. If we value the $12,000 difference at 5% cap rate ($12,000/.05) we get a value of $240,000. Now, let’s say the property requires a 25% down payment. 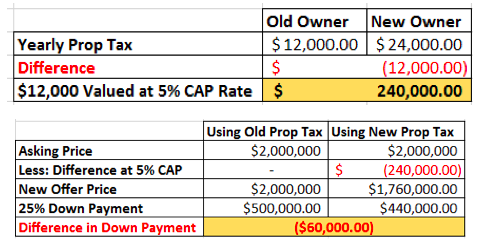 If you were to pay the original asking price of $2,000,000 assuming the old property taxes, your down payment would be $500,000 ($200,000 * .25). 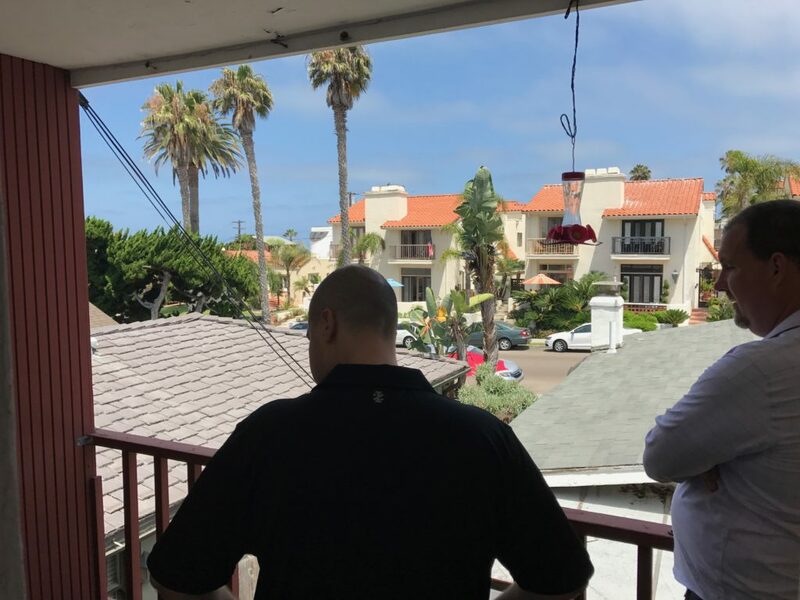 If, however, you took into consideration the reduced value given the updated property taxes, you would see the offer price comes down to $1,760,000 ($2,000,000 – 240,000). This makes your 25% down payment $440,000. That’s a $60,000 savings by accurately accounting the property taxes. This is why it is crucial to pair yourself up with proper representation. An experienced commercial broker would realize this and account for it in the offer. The pay between experienced commercial brokers and new ones is not far off, so why not pair up with one who is experienced? So now that I’ve demonstrated some ways that cap rates can be inaccurate let’s look at a better alternative. With properties that may not have accurate expense reports (especially small to mid-sized apartment buildings), I recommend that you use standard expense multipliers to learn the price per square foot. This puts you in a much better position to understand a properties performance and overall value. I have found the Institute of Real Estate Management (IREM) Apartment Expense Multiplier sheet to be extremely valuable when determining baseline expenses. When used appropriately, this will allow you put a better estimate on what your actual expenses may look like on a price per square foot basis. This will allow you to compare the owner’s expense report versus your estimate. Any significant discrepancies could be a red flag that requires further investigating. These calculations will save you a lot of time and potential money spent. If you’re trying to look through 180 listings, you can’t underwrite every deal promptly. Instead, what you can do is quickly look at each deal and say, “okay, this is a $170,000 unit. It’s a 14 times GRM. If you put about a 40% expense on it, it is going to be in the 4% cap range”. Using this approach is going to make it much quicker for you to go down the line of properties. Also, sometimes you’re going to find very similar buildings. If you saw something that sold for a particular gross rate multiplier, that may be a better way to sort through properties quickly. It will become easier to make apples to apple comparisons because those rents that they listed are usually accurate as long as they’re not pro forma rents. So, when do you use Cap Rates? Well, the larger the property or, the more organized an owner is, the more likely it’s going to be accurate. Also, the more respectable and experienced the broker is, the more likely it’s going to be a precise number. If the pay difference between an experienced and new broker isn’t far off, why not pair yourself with an experienced broker? Rarely, when you get down to it, will expenses be precisely what any owner says. The question becomes; how far off is it? So, my first piece of advice is to try to deal with people who are reputable and looking at the numbers. If everything you see in the market is at a 5% cap rate, and all of a sudden you find a property with a 7% cap rate – you should think to yourself, “that’s suspicious, why is it still on the market?”. Another example is if you see two comparable buildings with similar rents but drastically different cap rates; this could indicate something is off. If you’re looking at larger properties or ones run by management companies, the numbers are more likely to be accurate because the owner is going to be able to print out a profit and loss statement. However, another problem arises. What you could find is that the owner wants to write off as much money as they can on the property. Besides depreciation, they can achieve write-offs through two main ways. First is by doing maintenance and writing it off the in the year you did the work. This could be things like fixing your toilet or patching the roof. The second is capital improvements. Capital improvements typically have a long life but can range from one year to several years. A roof, for example, is a capital improvement because even though I paid $10,000 for it today, that write-off might be over the ten-year life of the roof. Because of this, I’m only able to write off $1000 per year against my income. Although this is the case, a seller may say, “no, that’s still maintenance, so I’m going to write off the entire $10,000 this year”, even though it’s very questionable if not outright fraudulent to do so – but it still happens more than you’d think. A good broker would be able to spot this right away and reallocate it to the proper area of the financial statement. This would change your overall NOI. So, when working with cap rates where you get income/expense reports, it is imperative to take a look and identify which numbers are actual maintenance and which ones are capital improvements. You also need to see if they’re moving their maintenance into capital improvements. Sellers often do this so they can report more income in the year that they sell, which gives them a higher sale value. Doing your due diligence here can save you a lot of time and money. Here’s a great example of a multi-family apartment building in San Diego that I bought a while back. The property had a very low cap rate, which typically means that it’s not producing a lot of income. Many investors would walk away right there without digging into the financials. 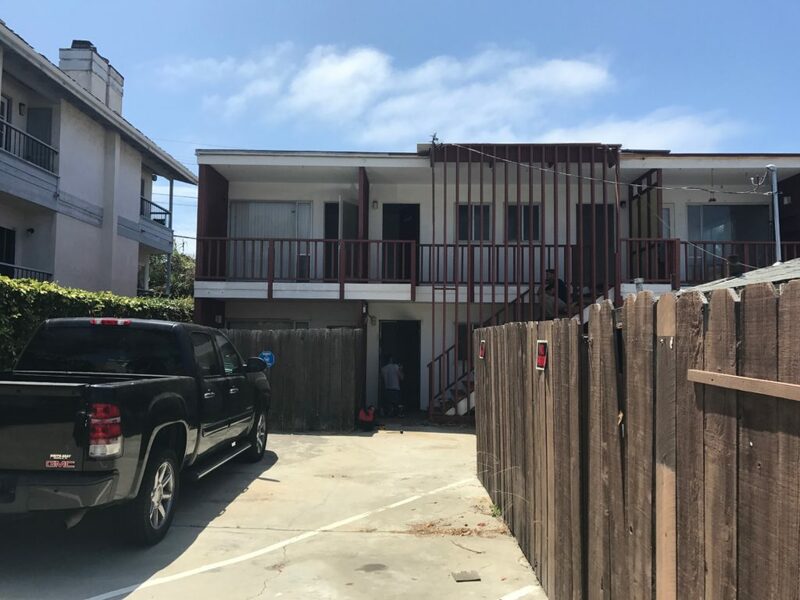 However, after we got into the property, we realized the expenses were misallocated, and the CAP rate turned out to be higher than it was initially stated. We were able to turn a healthy profit on the building by not taking the CAP rate at face value right away. The moral of the story is be careful when you rely on the CAP rates of small to mid-sized properties. Take a look at who is listing the property. Is it somebody who has experience? Are they missing a lot of financial numbers? Do they have expenses listed out, or do they just give you a bottom line number? Do they have a marketing package? Are they seeming overly aggressive with what they’re proposing? Sometimes the best deal you buy are the properties that were not marketed correctly. These can often be opportunities for you get a lower price if you conduct the necessary due diligence. Disclaimer: I’d like to point out that none of the content in this article is absolute. It’s just food for thought and is based on my numerous years of experience dealing with commercial real estate. 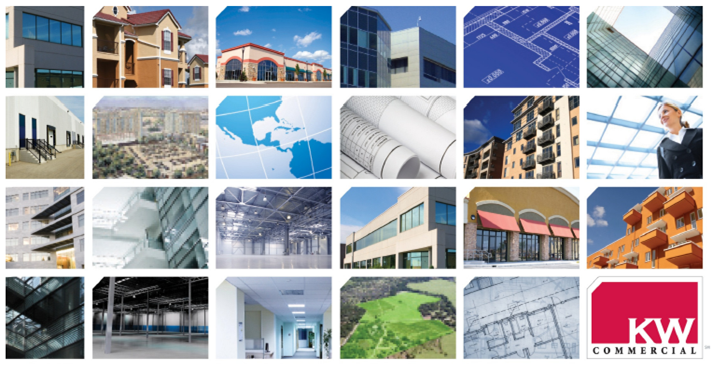 These are just some things you may want to think about when analyzing commercial properties. It isn’t always advantageous to rely heavily on CAP rates when looking at properties where you don’t know their actual expenses. This post was designed to offer an alternative for when you’re looking at dozens of properties and trying to find the best deal available. 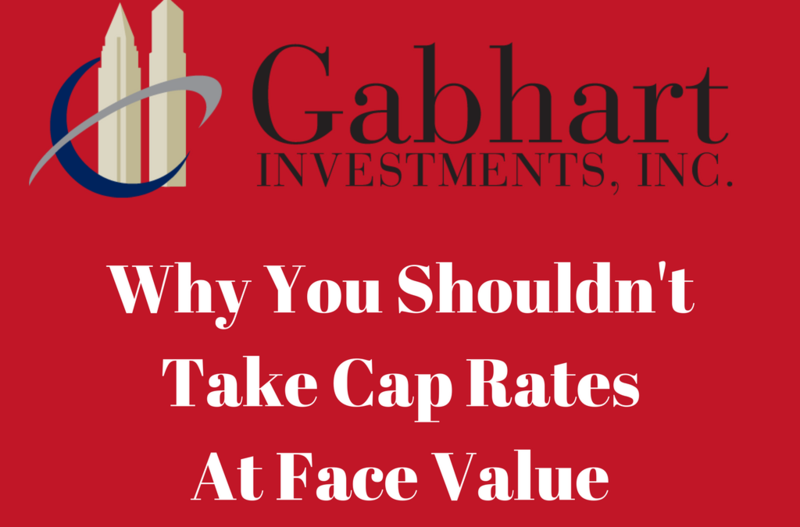 Please take a look at my PowerPoint Presentation from my recent class on “Don’t Take Cap Rates at Face Value”. I teach monthly commercial real estate classes on a variety of topics from due diligence to getting started in commercial real estate and everything in between. If you’re interested in finding out more about my classes, please visit my Eventbrite Page where you can find the complete list of upcoming classes. Looking for some more tips on buying multi-family properties? Click here to check out my multi-family inspection tips! Want to get more return on your investment? Here’s a great article on how to increase your buildings’ property value fast by investing in a new paint job. How to Value Commercial Real Estate 101 Slideshare – This crash course will take you through the basics of valuing commercial real estate. It has over 106,000 views so far! * Is Commercial Real Estate right for me? * What’s so great about commercial Real Estate? * How long will it take to make money? * How much money will I make? * What are the risks? * How do I find the right company to work with? * What if I do not have any experience in Commercial Real Estate? * How much money do I need to invest in my new business to get started? * How to leverage your existing client base to turbo charge your success. * How do I make the transition? Register today! Due to limited seating, we encourage to RSVP in advance. Registration is charged at $10 which will go towards The University of San Diego Real Estate Program to help students who are pursuing a career in Real Estate. Door prices is at $20. Light snacks will be provided. The presentation will be put on by Curtis Gabhart. Curtis Gabhart has been a successful Real Estate professional for more than a decade. He is a Director at Keller Williams Commercial Brokerage and President of Gabhart Investments, Inc, a privately held real estate investment firm that manages a syndication of private investors, specializing in acquiring and renovating single and multi-family properties. He also serves on the Commercial Advisory Board at the University of San Diego Burnham-Moores Center for Real Estate and he teaches commercial real estate courses for the California Association of REALTORS® and San Diego Association of REALTORS®. 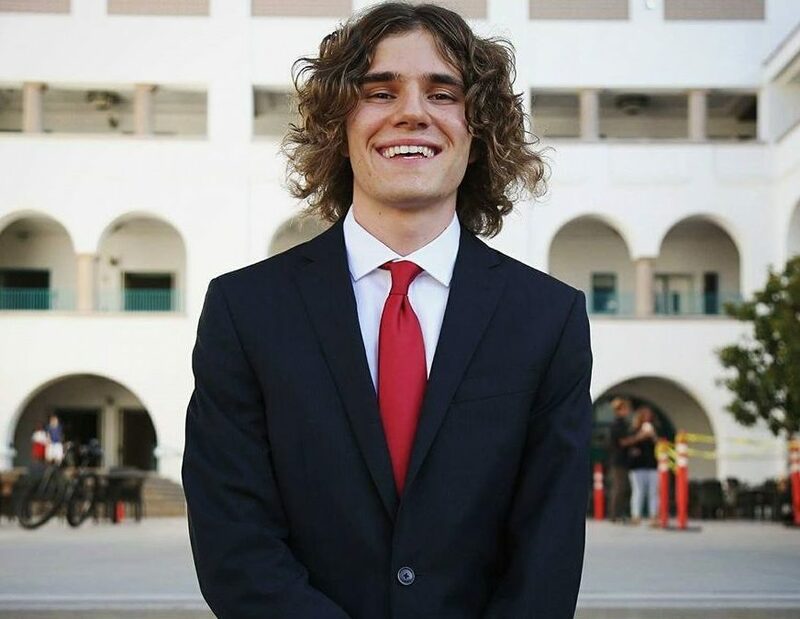 He has been recognized by members of Congress, California State Senators, the City of San Diego, and had a day named after him in the County of San Diego for his community service and dedication to the community. He was awarded as the Dealmaker of the Year for 2015 in Retail and Multi-Family category. “You taught me what it takes to be a successful real estate professional. The daily responsibilities and duties required to be a great salesman. Most importantly, you turned me into a business man. Since I started working under you as a sales associate at ACI Commercial I never made less than $100,000 per year. Now, I run my own office with 8 sales associates, and manage over 250 rental units” – Brian Nelson – Former Treasurer of the SDSU RES, President/Principal South Coast Commercial, Inc.
Have questions? Contact us at (858) 356-5973.